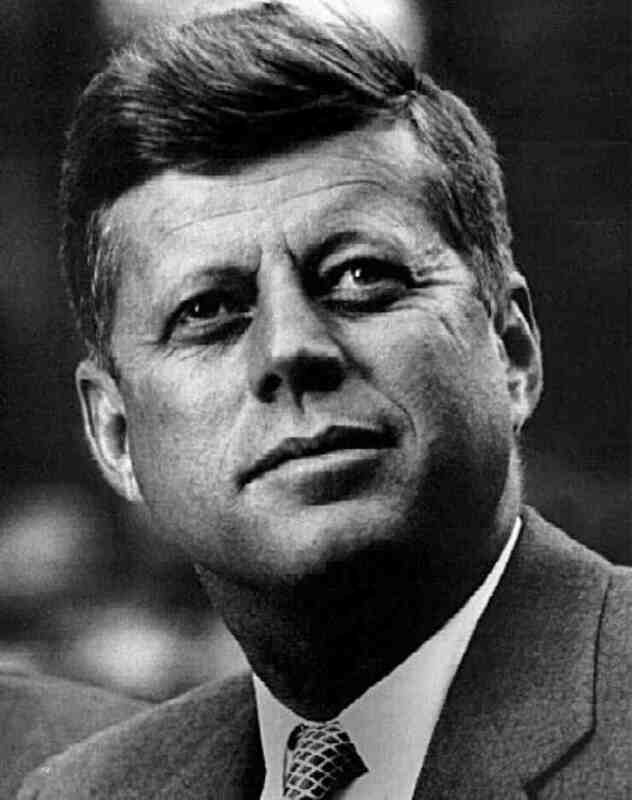 President John Fitzgerald Kennedy (JFK) was taken from us all too soon. Still, he left an enduring legacy, not the least of which are his statements regarding some of Panderbear's favorite themes. "The great enemy of the truth is very often not the lie, deliberate, contrived and dishonest, but the myth, persistent, persuasive and unrealistic." These myths can only persist when the opinions of the citizenry are driven by confirmation bias and political pandering rather than fact-based logical reasoning and are only persuasive and unrecognized as unrealistic by those who remain stubbornly ignorant of the relevant facts. Today's social conservatives would not know what to make of such a statement. They see their oppression and persecution of others as essential to proving fidelity to their own particular beliefs. Tolerance of those with contrary views is not an option for zealots. "Too often we... enjoy the comfort of opinion without the discomfort of thought." Most people will do almost anything to avoid really thinking. We cling to our biases rather than seek the potentially inconvenient truth. Panderbear agrees with the spirit of JFK's statement, but has a couple of quibbles. American Exceptionalism is rampant and precludes the U.S. from seriously considering "foreign ideas, alien philosophies, and competitive values." Secondly, in a nation where most citizens prefer magical thinking to fact and reason, there is every reason to fear its people.